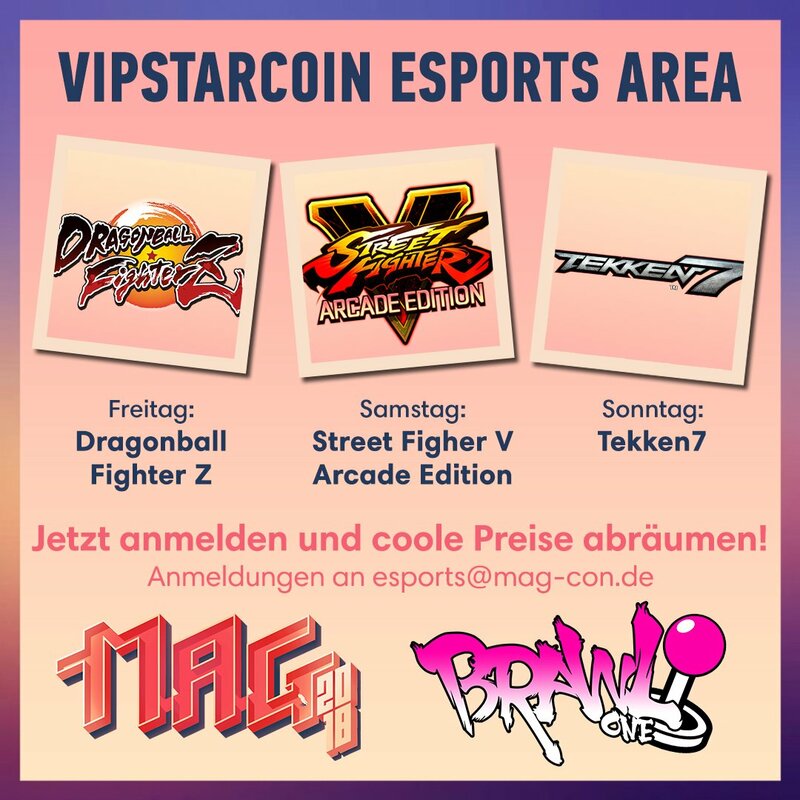 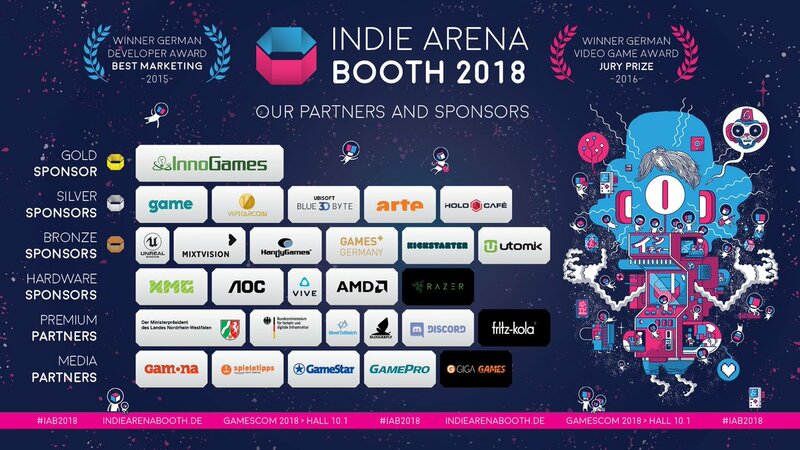 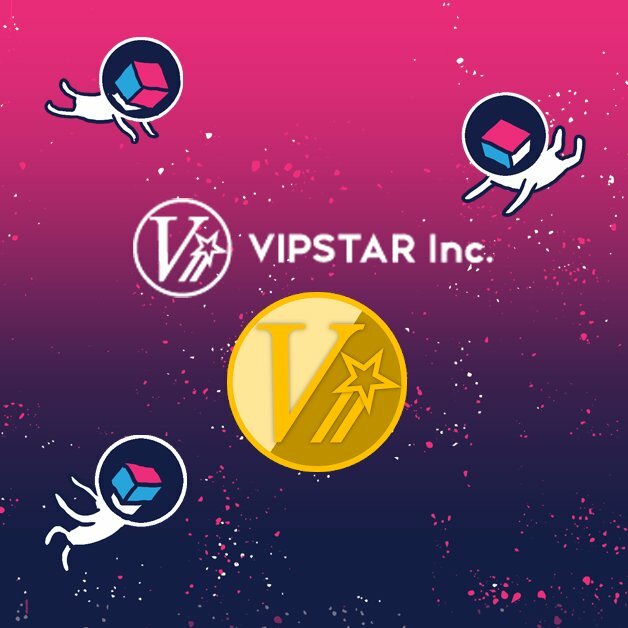 Clarification: Nintendo Germany is an official partner of MAG 2018 and has no partnership with VIPSTARCOIN. 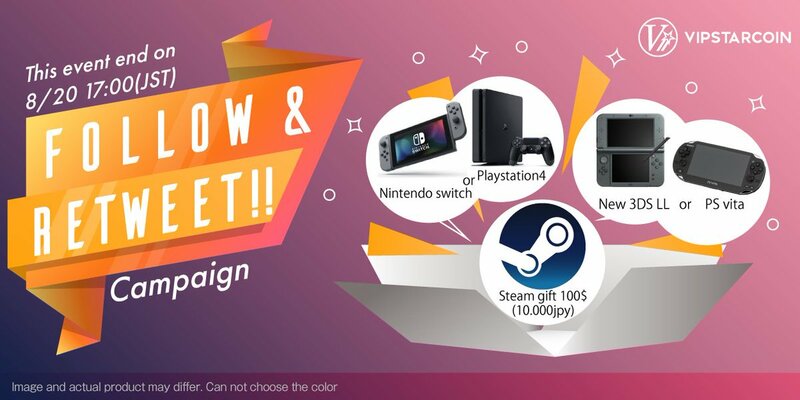 The tournaments for the titles Super Smash Bros. 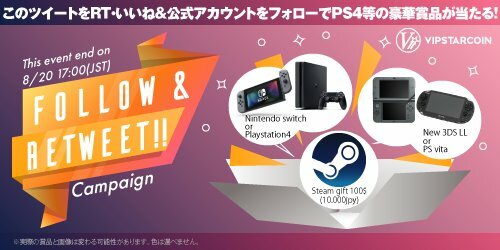 Ultimate and Super Mario Party for Nintendo Switch will take place at the official Nintendo booth as part of the MAG.